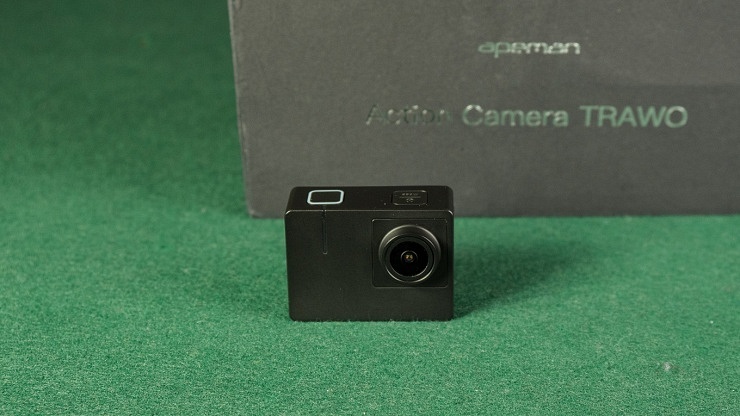 Apeman TRAWO offers a f/1.8 aperture lens which is more light sensitive than any other action camera. 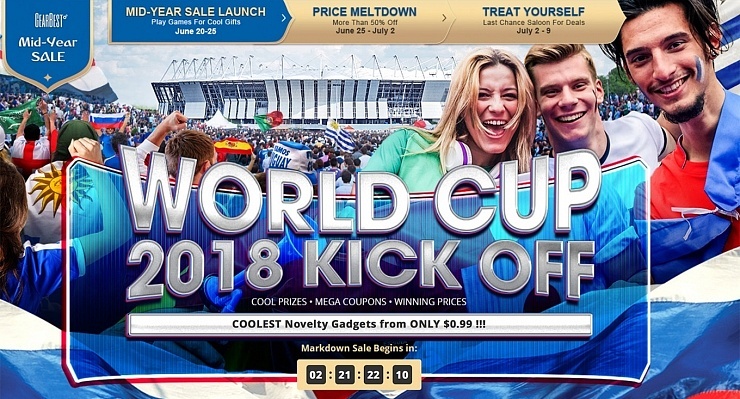 Therefor the camera enhances depth of field and performs better in low light situations. 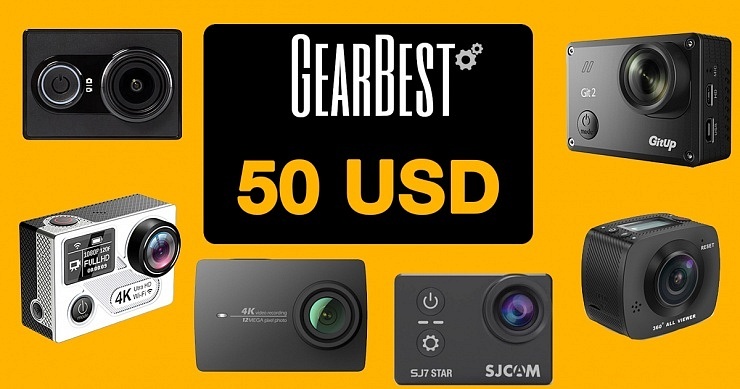 Overview of all Drone, Gimbal & Action Camera Deals during Gearbest's huge 4th Anniversary sale! 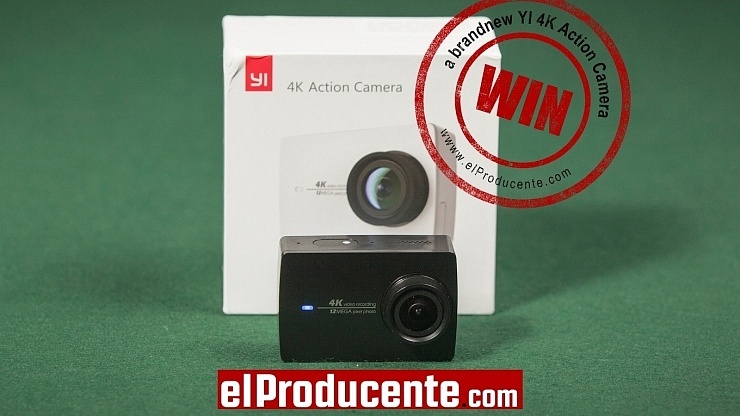 You can win a Xiaomi Mijia Action Camera! 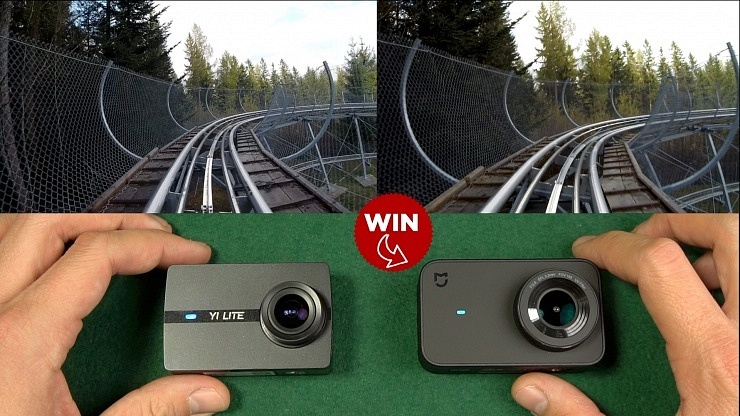 I compared the similar priced YI Lite and Xiaomi Mijia incl. EIS Comparison, Audio Test and Specs. 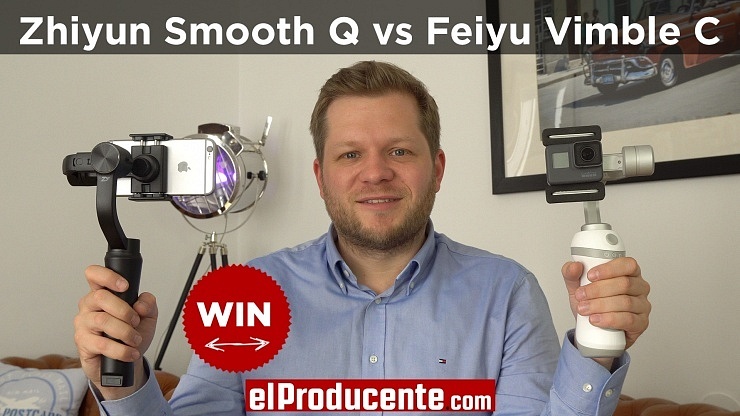 Win the gimbal you prefer from my Zhiyun Smooth Q vs Feiyu Vimble C comparison review. 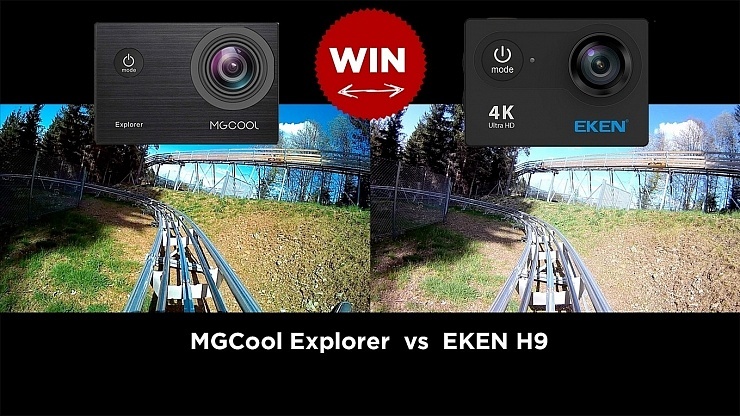 Both gimbals work with Action Camera or Smartphone. 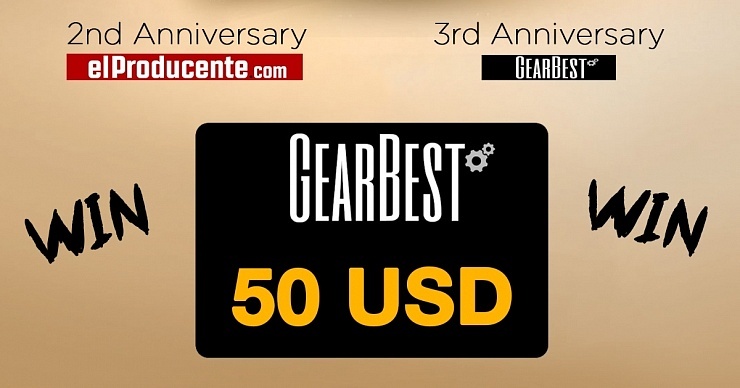 Win a 50 USD Gearbest Gift Card for your next purchase. 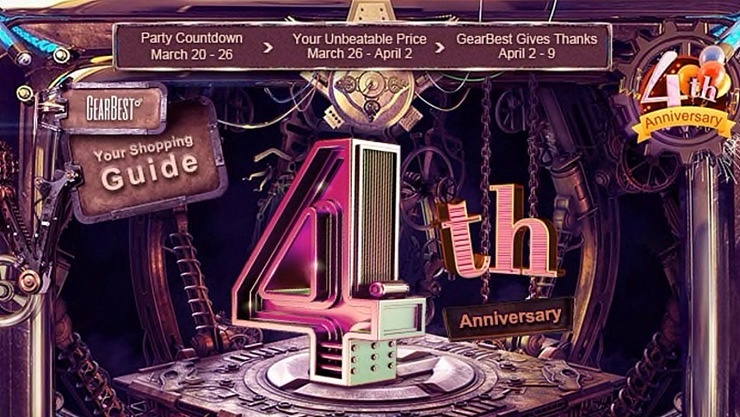 Winner will be announced Friday - Nov 25th - in the morning so you get the Black Friday Deals!